Seedlings Garden Club - Council of Rockford Gardeners, Inc. Meetings: 3rd Monday at 6:00 p.m. When friends meet … hearts warm. Seedlings’ goal is to encourage an appreciation of nature and beauty both at home and in the community, to work to conserve flora and fauna, and to raise funds for and participate in activities that promote these endeavors. 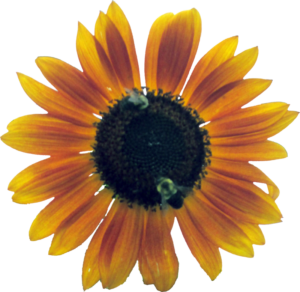 We also contribute with financial donations to local organizations involved with horticulture for the benefit of the Rockford area community. 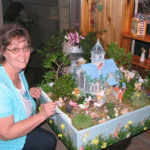 Seedlings Garden Club provides programs that are inspiring, educational and fun. 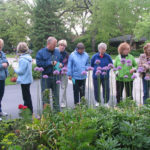 Our programs offer activities for gardeners and nature lovers of all levels and experiences. There are many wonderful surprises hidden in the Rock River Valley. 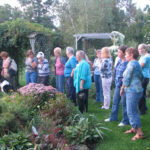 Our programs have included tours of prairies, home gardens, and public spaces. We have learned how to raise Monarch butterflies, made garden art, indoor and outdoor planters, and holiday table center pieces. 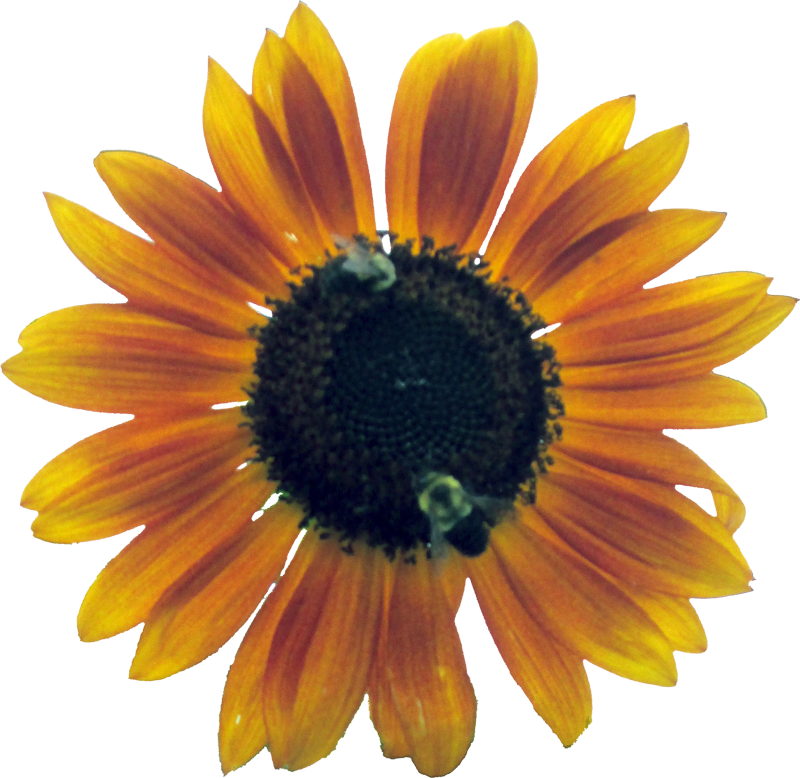 The Seedlings Garden Club calendar is complete for 2019 and has a delightful list of programs. Please be sure to check out our schedule of activities. This year Seedlings donated: $50 City of Gardens, $25 Rockton Historical Society, $25 Jarrett Prairie, $100 Rosecrance from members plus over $100 worth of seeds we purchased from Lutheran Thrivent grant, (we also made cards to encourage youth in theraputic horticulture program), $100 Natural Land Institute, $100 Severson Dells, $100 Klehm. Click here to obtain a printable schedule of Seedlings Club meetings for 2019. If interested in attending a meeting, joining our club, or just want more information, use the “Contact Seedlings Garden Club” form at the bottom of this page. Everyone is welcome to attend three meetings as a guest. Hey, Seedlings, do you remember the where and when of the pics below?